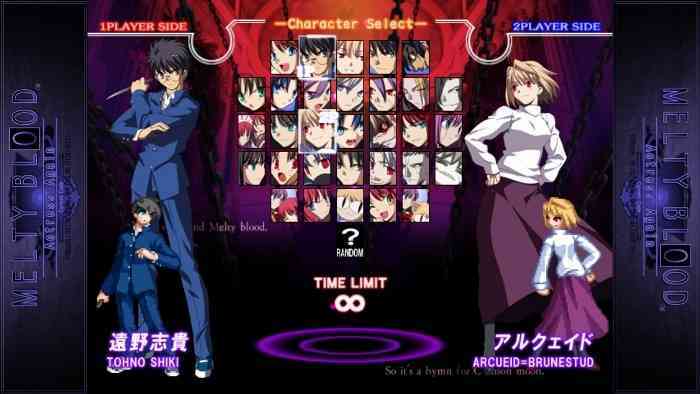 While the title might seem like nonsense, Melty Blood Actress Again Current Code is a fighting game based on Type Moon’s visual novel series, Tsukihime. 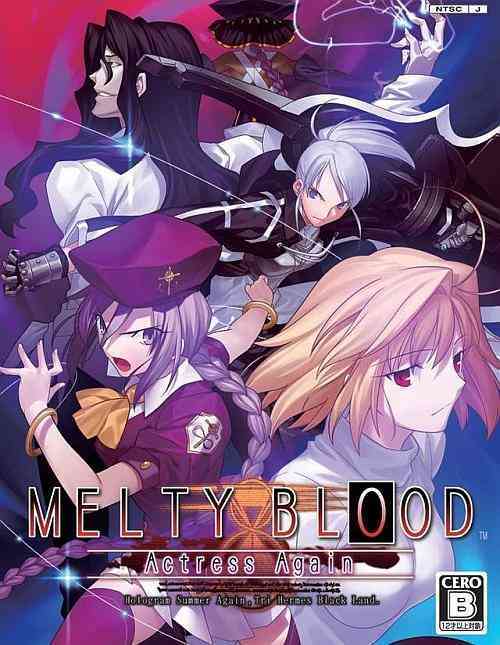 While the visual novel never made it stateside, an anime and manga adaptation of the story were translated into English. 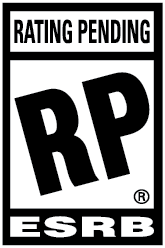 Now for the first time in the series’ history, one of the games has seen an English release. Since it’s the first time a lot of North American gamers are being introduced to these characters, you would think Current Code would easily give players backstory and necessary information on them. That isn’t the case at all, and the 31-character roster is full of complete strangers. 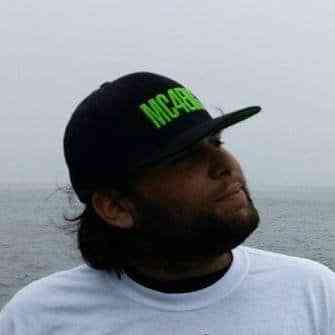 If you want the 411 on them you’ll have to look them up online. While that isn’t a huge deal in of itself, it encapsulates a larger issue with the game. 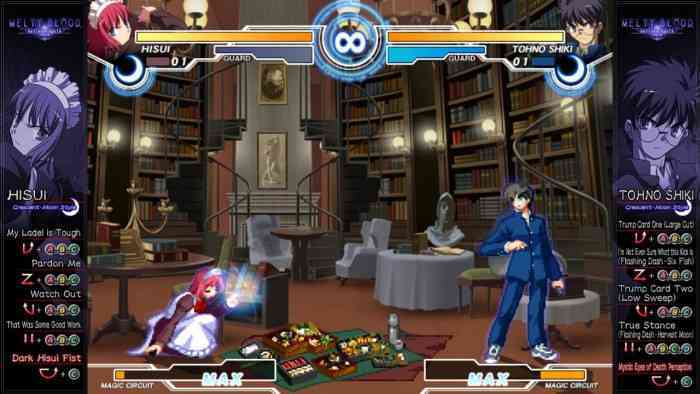 Melty Blood Actress Again Current Code’s biggest issue is that it rarely chooses to explain itself to the player at all. 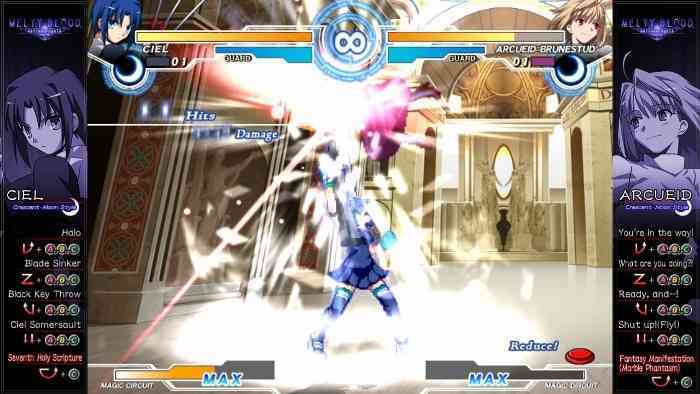 The story is one thing, but there’s not even a screen that explains what each button does during combat. Current Code is a pretty simple game mechanically, as only 3 buttons are used for attacks, but it took me hours to figure out what the fourth button on the controller did. Just so you know, the D button is actually a special guard move. I never learned this from the game or experimentation, but from searching online. That’s ridiculous. 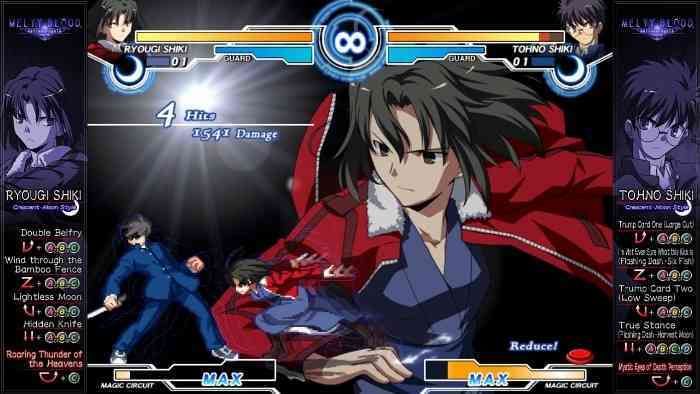 On the bright side, Melty Blood Actress Again Current Code plays great. 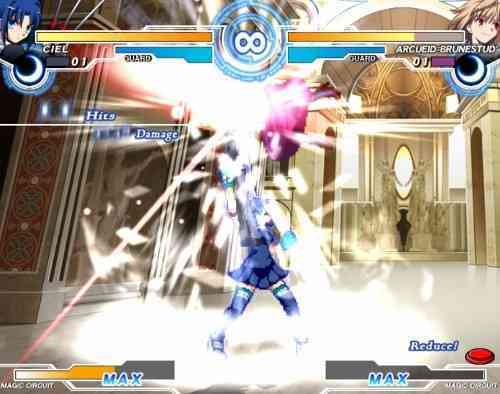 Once you begin to pick up its systems, you’ll find a fighting game that has plenty of depth, but makes it easy enough to jump around with its cast of characters. One great thing about the Steam port is that the character’s special moves list is presented on the edges of the screen. This is a great use of extra space, and other games would’ve just left it blank or used artwork. As mentioned before, there are 31 characters to select on the game’s huge character select screen. Each of them has their own story that’s told in the game’s arcade mode. Sadly, despite being based on a visual novel series, there isn’t too much dialogue in these arcade playthroughs. I felt like I barely knew the characters any better after beating arcade mode with them, and unlike BlazBlue there’s not a more fleshed out story mode to make up for it. While there isn’t much depth presented in terms of their story, the actual gameplay is the polar opposite. Similar to the system Mortal Kombat X used, Current Code lets players choose from 3 different forms before battle. These forms all affect the character differently, and will change some of their special attacks. The changes aren’t spelled out as well as Mortal Kombat X did, but after a few matches of experimentation you can typically find which style you like best. 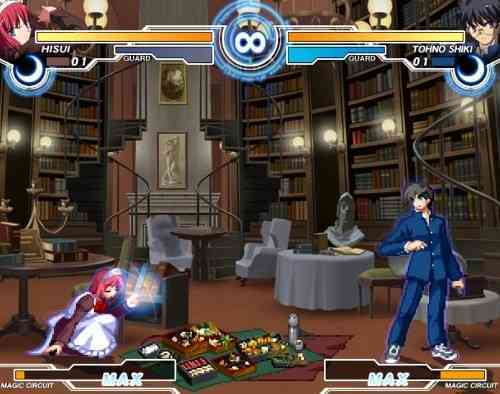 There’s not many modes at play here, so most of the player’s time will be spent either in the arcade mode or online. The online play is yet another area where the game has some struggles. The game has failed to get a large community of players straight from the get-go, so it can be hard to find a match if you’re searching online. It’s so barren that if you do find a match, it probably won’t be balanced. In my first online encounter, I fought someone who had over 30,000 ranking points. I had 500 by the end of the match. Another issue with the online play is that the netcode isn’t stellar. I experienced some slight, yet noticeable lag in a few of my matches. It’s just enough to become an annoyance. A patch is supposedly incoming to fix this issue, but that doesn’t help those that buy it now. 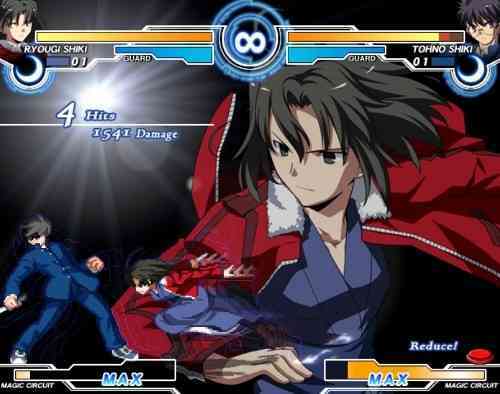 If you and a buddy purchase Melty Blood then you can solve the issue of to having someone to play online, but you won’t fix the faulty netcode. It’s time for fighting games to improve. The lack of tutorials and necessary information wouldn’t be accepted in any other genre, and yet the community seemingly gives games a pass on it. 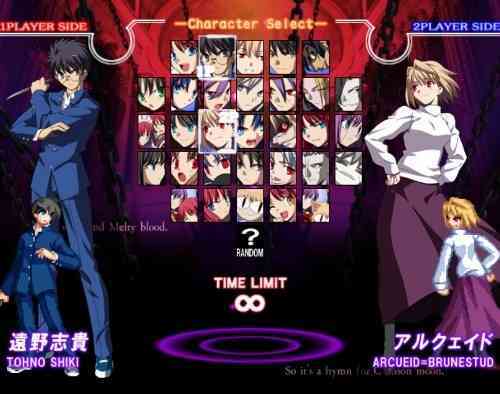 Melty Blood Actress Again Current Code should be a much better game than it is, as the base game is very solid. It’s disappointing to see a strong base and nothing supporting it.